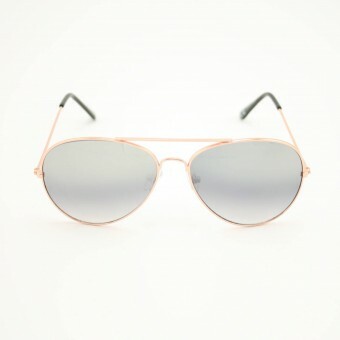 Check out our cool mirrored aviator sunglasses! 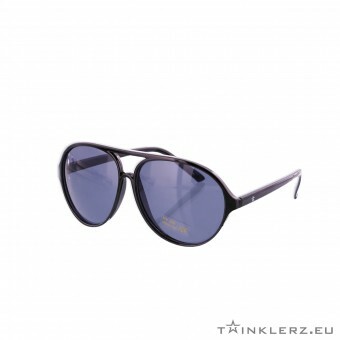 Available in different colours and made of the best materials. 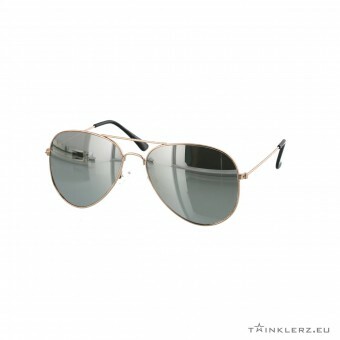 All aviator sunglasses with mirrored lenses provide UV-400 protection and are hand polished for optimum quality. 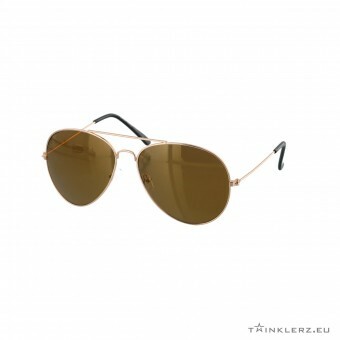 Look cool with a pair of stunning aviator sunglasses!